Welcome to Candle Supplies Brisbane, where our fragrances warm your soul. 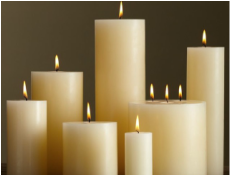 Candle Supplies Brisbane offers everything you need to relax, rejuvenate, and refresh your senses. 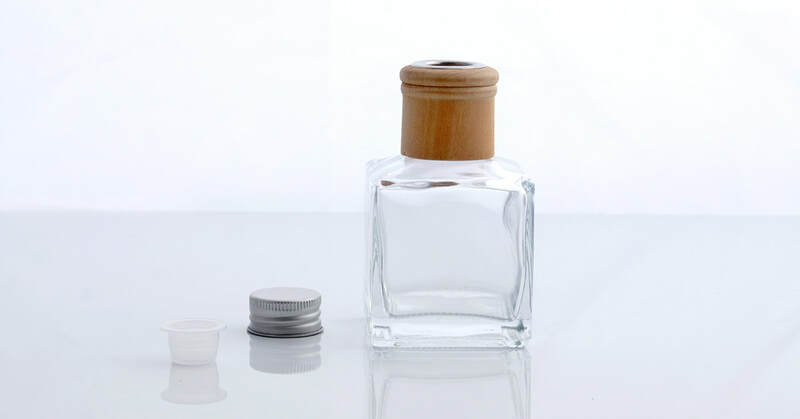 Our soy wax and candle supplies are available for both your home and business pleasure. Don't forget when you call in, to ask for assistance or advice with regard to how to make a great candle. We are happy to give you a 5 minute candle making '101' which will demystify and clarify all those tips and techniques you've seen on YouTube. 3. Collected during shop opening hours (see below). Please note - you may have to call me on 0447 605 142 to gain entry weekday evenings and Sundays as sometimes the door on the street is locked after 6pm. 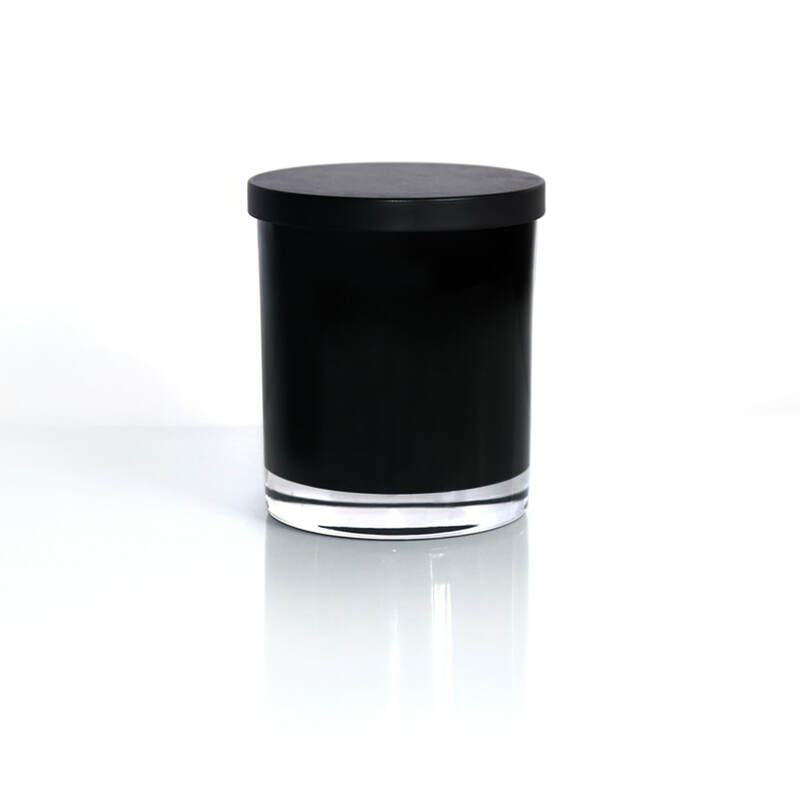 If you are passionate about delicious fragrances, would like to make your own soy candles, and need a store you can rely on then choose Candle Supplies Brisbane. We provide the market with a host of beautiful soy based candle supplies and are located right here in Brisbane for your convenience. Choose us for a better product, at a better price. To order or email an enquiry, please complete the Request a Quote section in the 'Order Now' tab. Alternatively call Geoff on 0447 605 142.